History/Mythology: Golden Rutilated Quartz was known as ‘Venus Hair’ in ancient times and then was called ‘Sagenite’. It was recorded as being able to capture sunlight and lighten ones mood when feeling down or dark and assist with coughs. 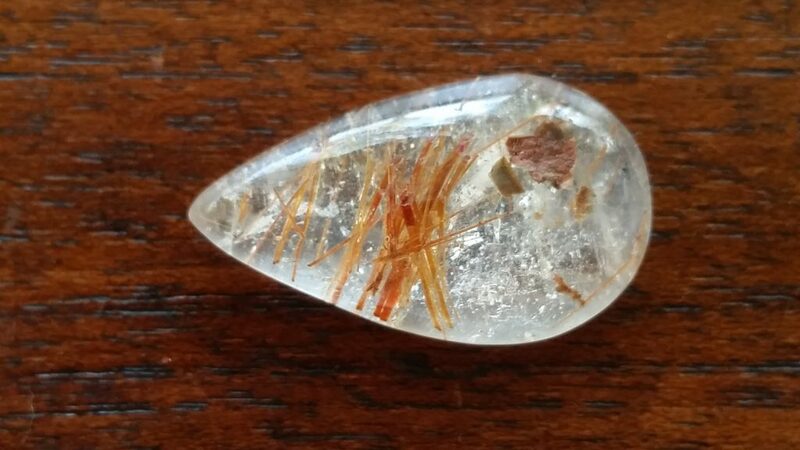 Rutilated Quartz is a stone that helps to integrate your different energy levels and will heighten the energy from other quartz crystals. It can help to lighten dark moods and assist when you are feel down, bringing relief from your fears, phobias and stress and anxiety. It soothes dark moods, offering relief from fears, phobias and anxiety. The needle inclusions add intensity and transmission power to the crystal. 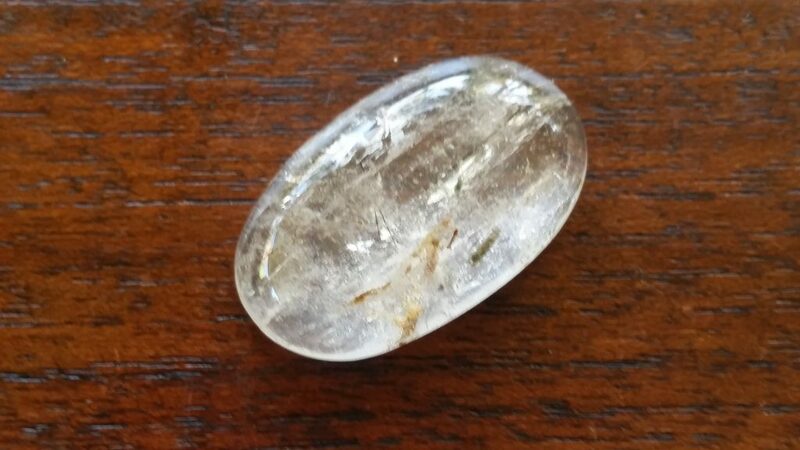 It is a powerful healing and growth stone as it cleanses and energizes, helps remove barriers that are blocking you spiritual growth and filters out negative energies. 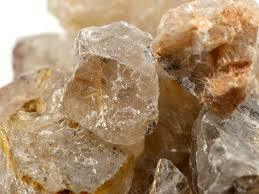 Rutilated Quartz can be worn for in direct contact with the body.